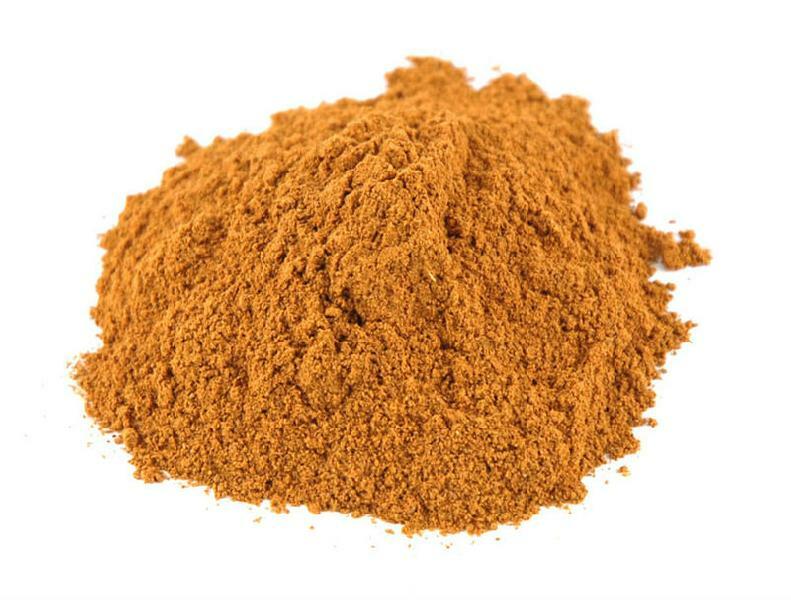 The Cinnamon Powder, provided by us, is reckoned for its quality & rich nutritional content. With the assistance of our safe and automatic warehousing system, we are able to store the entire lot of products in a secured manner. The entire lot is cross checked at regular basis for ensuring complete safety of the products. Owing to our well-established set-up in Colombo(Sri Lanka), we are capable of catering to the requirements of clients with utter ease.